Have you ever reacted poorly to someone and damaged a relationship? One time I was in a business meeting and I lost it. I got angry and blew up. I was with a partner and were talking about how to handle a joint customer. In my opinion, the person that I was meeting with wasn’t very well prepared. I asked him to do some follow up tasks and he didn’t want to do them. To my perception, this was not the way the partnership should go. I told him to leave and come back when he was better prepared. I didn’t tell him nicely. After he left, my emotions were swirling inside of me. I knew that I had made a mistake and reacted poorly. It took some time, but I figured out that I felt taken advantage of. He and I talked about it again and he expressed some of his own frustrations with the partnership. I realized that if I could have understood my own emotions at the time, the conversation would have gone much better. We would have dealt with the real issue. When we don’t understand our own emotions, we end up being controlled by them. We get triggered by events. We emotionally lash out and cause destruction. To build strong relationships it helps to understand our own emotions. The problem is that many people can’t recognize their emotions. TalentSmart is an organization that focuses on teaching people emotional intelligence. They have tested more than 500,000 people to explore how emotions play out in daily living. They found that only 36% of were able to accurately identify their emotions as they happen. How can we be more self-aware? Here are 6 ideas. When emotions become overwhelming our body changes. Heart rates go up. Breathing changes. Muscles tense up. You might start to sweat. These are warning signs that we are becoming flooded by our emotions. You start to be hijacked by the emotions and at that point, rational thought is almost impossible. We often hear from couples that they had a big fight. When we ask them to explain it, it comes out that one or both of them became flooded by emotion. Something triggered them and their emotions hijacked their body’s reaction. People can become more aware of their emotions if they start to notice their physical reactions. This is more than just a wise saying. When you get flooded by emotions, your brain goes into automatic mode and you react with fight, flight or freeze. Counting to ten allows your rational brain to get involved. It can help you to think through your reaction and, hopefully, choose a healthier behavior. If you’re really triggered, take a time out. It takes at least 20 minutes for your body to calm down. Emotions tell us that something is important to us. They underscore that there is a thought or belief that means something to us. Often, people can’t name an emotion. This is when we use a feeling sheet. We’ll have the person look at the list of emotions and see if they can recognize one. Just naming the emotion helps you. So, when someone can name their emotion, they can then do a better job of managing it. I used to have only two ways to name an emotion. It was either good or bad. Emotions like happiness, excitement, joy were good. Emotions like anger, frustration, fear, sadness were bad. I tried to ignore the “bad” emotions and become more logical. The problem is that those emotions are real and sometimes they don’t go away. They just create resentment that later is triggered and it comes out in a more forceful way. I’ve become better at honestly admitting when I am feeling fear, frustration or sadness. It’s helped to think through the thoughts or beliefs that are creating those emotions. Emotions are going to happen. That’s not the issue. 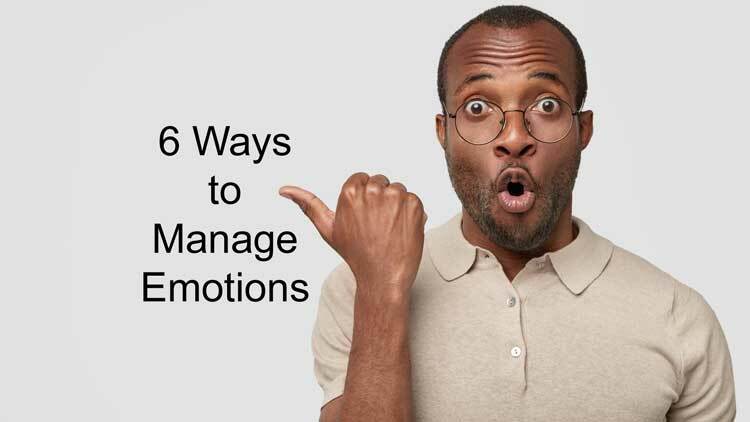 It’s how to react to your emotions and what behavior you engage in. When I became upset with my business partner, that wasn’t the issue. The issue was I blew up and criticized him. My behavior wasn’t appropriate. The more aware you are that you are feeling an emotion, the more it allows your rational brain to think through what an appropriate response would be. Instead of reacting with fight, flight or freeze, you can react with something healthier. Partially, we want the person to be aware of their own emotions. We also want their partner to understand the impact of their behaviors. If your criticism is tearing down your relationship, it helps to think through other ways to manage your emotion that will result in better behavior. Ask People to Name Their Emotions – Being aware of the emotion is the first place to start. Ask Couples How a Particular Behavior Impacted Them – When couples are in a non-flooded state, ask them how their partner’s behavior impacted them. 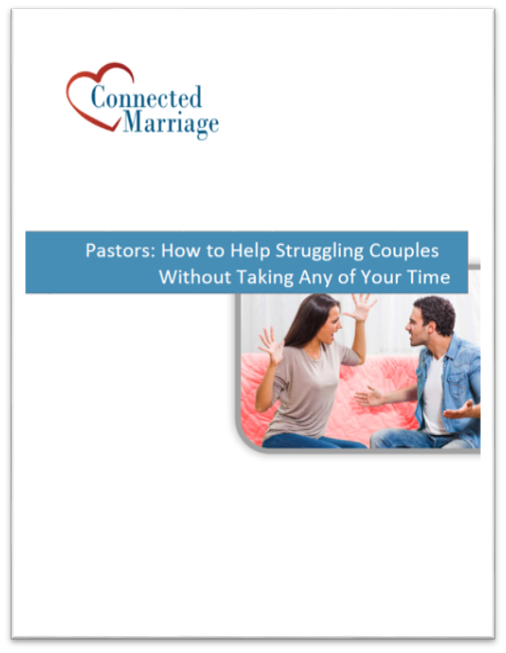 This can help to identify the conflict patterns that the couple might be stuck in. Suggest a Time Out – When people recognize that they are flooded with emotions, they are in danger of having their behavior hijacked. Suggest that they take a time out for at least 20 minutes. Awesome lesson! 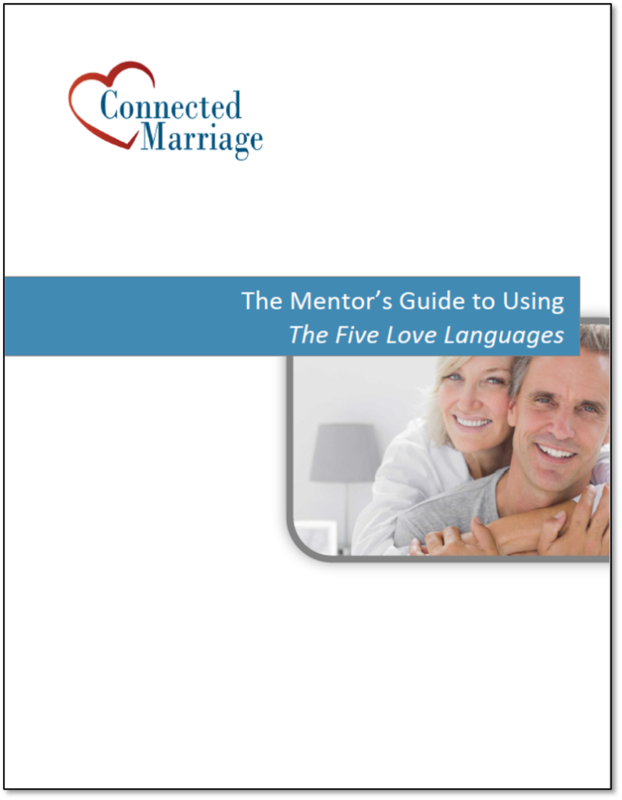 This is a subject that can be very helpful for a balanced marriage.